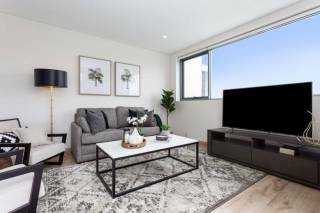 This stunning 2 bedroom north facing apartment in Windsor Towers features breathtaking views of Coogee beach and the ocean, it has been recently refurbished to very high standard. 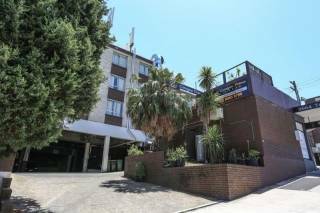 Lovely 1 bedroom apartment within walking distance to Coogee Beach. Furnished by an interior designer, this modern apartment offers all the lifestyle conveniences one would expect. This fully renovated three-bedroom apartment offers a back porch with outdoor dining setting and BBQ. 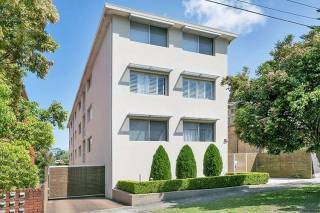 Positioned in a quiet dead end street next door to Bardon Park, the home is located a 1 kilometre flat walk to the surf at Coogee Beach. 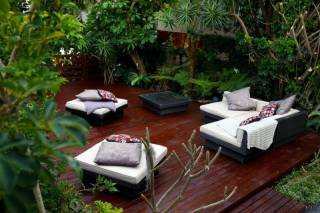 This leafy treetop apartment offers a tranquil hideaway nestled between Coogee and Clovelly Beaches. Enjoy views to the ocean from the balcony, the perfect spot to sit and get lost in the pages of a novel or enjoy an afternoon aperitif. Gorgeous top floor apartment enjoying a sun-drenched northerly aspect, district views and a coveted position just moments from the beachfront. Short walking distance to beach, ocean swimming pools, shops, restaurants, cafes, and cinema. Giles Guestroom has been tastefully designed retaining many of the existing features. 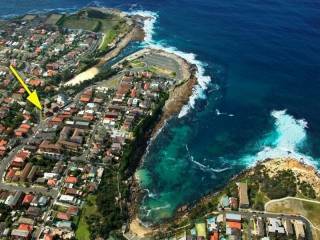 With its strongly Aussie Beach vibe and the addition of modern conveniences, it combines beachside living and comfort. The ultimate stylish holiday, perfect for family getaways or friendship trips. The Aquarium Room evokes the once Aquarium with a relaxed vibe that is still purely Coogee. The apartment has two bedrooms with queen beds. The Pier Retreat is pure, personal and sophisticated, designed for family, for entertaining and for play. The interiors are perfectly balanced between boldness and restraint, openness and intimacy, form and function. Wylie’s Escape opens into sophisticated 2-bedroom luxury accommodation. From its self-contained private rooms with individually designed bathroom and kitchen. 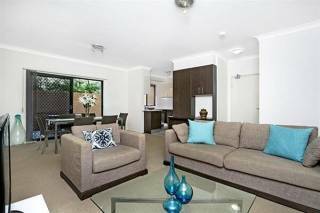 Modern light and bright 2 bedroom apartment moments from Clovelly Beach. This apartment has been recently refurbished and furnished to the highest of standards with quality inclusions. A wonderful place to stay in a secure location. Moments from beach. 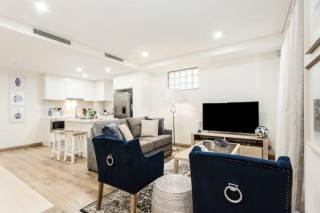 Newly renovated, this three-bedroom family home features designer interiors. Fully equipped for those travelling with littlies, it offers a sunny garden with a timber deck and BBQ ideal for alfresco dining. 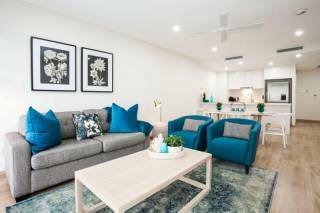 This recently renovated, stylish 2 bedroom fully furnished unit is perfectly positioned just a 2 minute walk away from Clovelly Beach. Offering a generous floorplan with a fantastic outdoor (covered) entertaining deck in a leafy garden setting. Displaying 1-20 of 279 results.